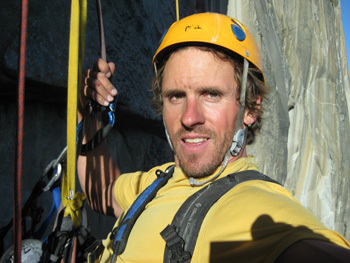 Gary works as a year round full time guide in the Tetons, San Juans, Southern Utah and Red Rocks Nevada. He has lead expeditions in Mexico and Equador guiding high altitude volcanoes. Extensive climbing, skiing, and guiding in Western US, Alaska, Mexico, and South America. Lead guide on Mt, Rainier. Half day link up of ten Teton peaks – the Grand Traverse. Multiple big wall ascents in Yosemite and Zion, including a 14 hour ascent of The Nose on El Capitan. Ski descents of Ecuador’s Chimborazo 20,702′, Cotopoxi 19,347, and Cayambe 18,993.